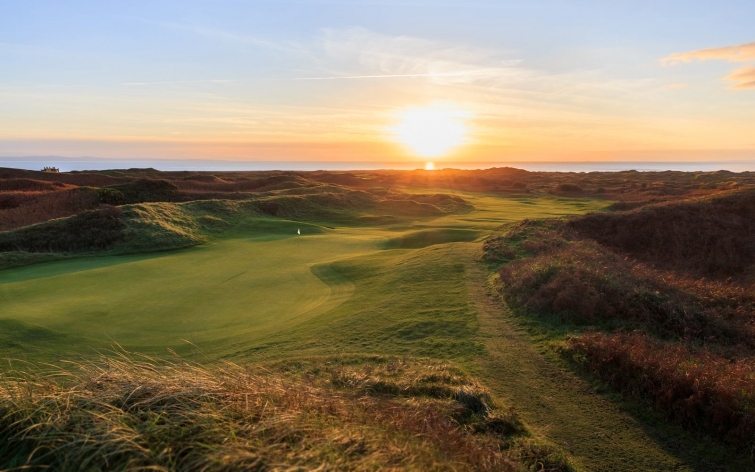 Pyle and Kenfig Golf Club has limited availability for membership in ALL categories, these are Full, Seniors, Intermediate, Student and Juniors. We are actively seeking more members in all areas but would especially welcome full members under the age of 45 years who are presently under represented in the club. There is no joining fee for members in the categories of Intermediate, Student or Junior. Fed up of closed courses in the winter? A new category of Country membership is also available for members of other recognised golf clubs who reside more than 20 miles from the golf club again there is no joining fee and you can play 365 days of the year. You will also benefit from a 12.5% discount for each year of country membership off the joining fee should you wish to become a full member. (New members only).